As we age, our health picture often becomes more complicated and our risk of illness and disease increases. 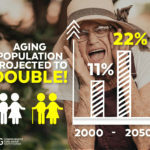 Teaming up with a healthcare professional who is dedicated to understanding your full health history and advocating for the exact care you need from the often overwhelming healthcare system helps you stay out of the hospital, reduce the likelihood of readmission, and lead a long and healthy life. Internal medicine is characterized by thoughtful, meaningful patient-doctor relationships in which a person’s entire health history and bodily system is considered in order to create the most effective prevention and treatment plans. Internists are skilled in the care of adult patients with more complicated health conditions. They diagnose complex diseases and manage chronic illnesses that may involve a wide range of symptoms appearing at the same time. Internists spend at least four years of medical school and three years of residency (on-the-job training) learning how to care for every part of the body. While some internists subspecialize in certain areas of the body like the heart or the lungs, they still view the body as an interconnected system and rely on their years of comprehensive training to understand the whole picture of a patient’s medical condition. Internists work with patients to find the right consultants, resources, treatment plans, and medical care. 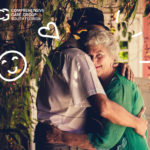 They can work with patients not only in their office but also in hospitals, nursing homes, rehab centers, hospice, and even in the comfort of their own homes. What are the advantages of choosing an internist as your primary care physician? Choosing an internist as your primary care physician means you will pair up with a trained doctor who also becomes your personal healthcare advocate, dedicated to learning the big picture of your health story, as well as all the details. They will learn your health and family history, as well as any complications or adverse reactions you might have. Because internists make it their mission to become experts in your individual health, they know what’s best for you and make sure to communicate that with other providers and institutions who may not be as familiar with your case. 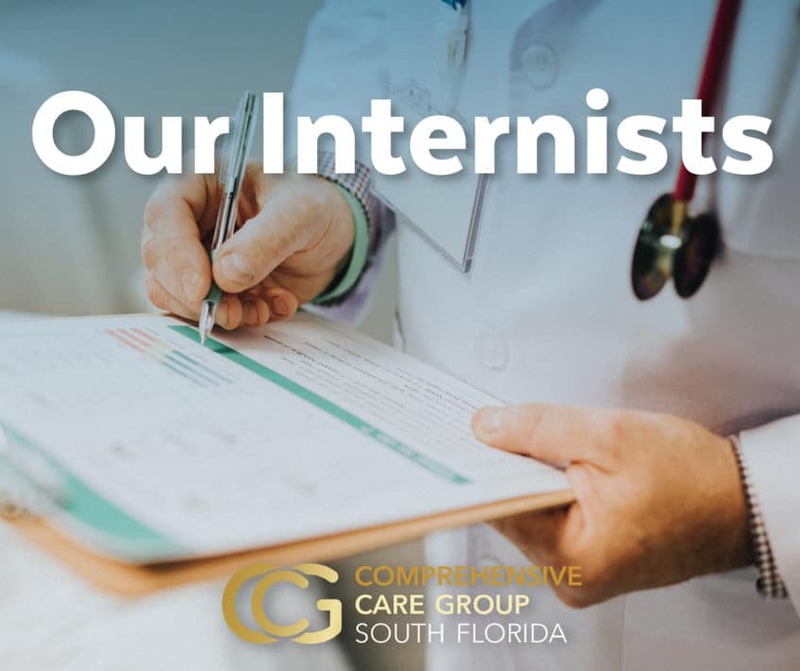 In today’s complicated healthcare world, internists serve as a bridge between you and the other providers you may need (outpatient clinics, labs, pharmacies, urgent care centers, physical therapists, visiting nurses, etc), making sure all parties understand your needs. As a result, care from an internist can reduce the length of hospital stays and lower rates of readmission. They minimize the risk of incorrect or overlooked information that can lead to errors in treatment or even deadly complications. How do internists fit into the broader picture of healthcare? 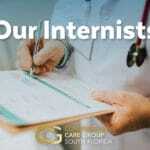 Internists are your primary physician and your personal advocate when you need to seek specialists or further resources. Inside hospitals and clinics, internists are often referred to as “the doctors’ doctor” because all kinds of doctors, from family physicians to surgeons, seek the help of an internist when struggling to understand a patient’s health situation. When a patient presents a complex medical case where it is not clear why the patient has the symptoms that they do, what the diagnosis should be, or how to proceed with treatment, an internist is called for consultation. Working with an internist throughout your life means that you can team up to create lifestyle and proactive health plans that will help prevent chronic diseases before they even start, or manage symptoms and prevent conditions from worsening. Internists are dedicated to the treatment of disease and its prevention, helping you keep your body strong and reduce risk factors for common illnesses in aging adults. Internists draw upon their internal medicine training to understand your whole health picture and support you throughout the entirety of your health journey.